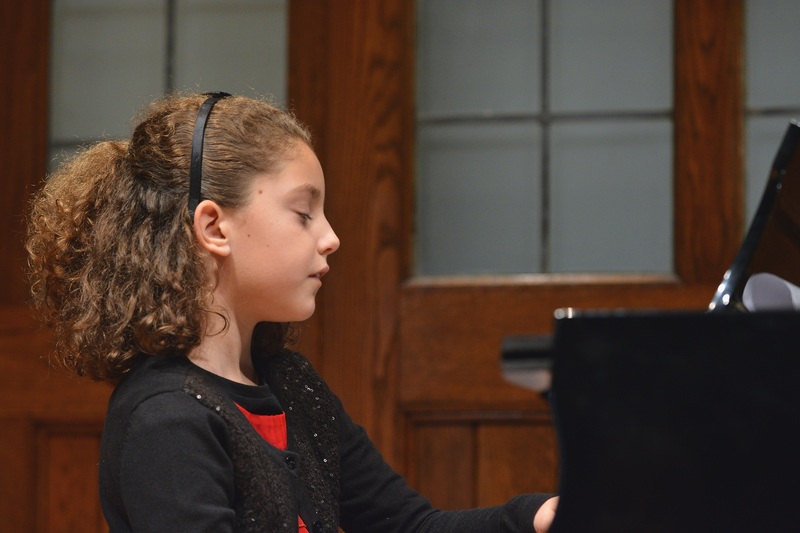 Every student at KeyNotes Piano Studio, whether child or adult, beginner or advanced, has multiple performance opportunities each year. 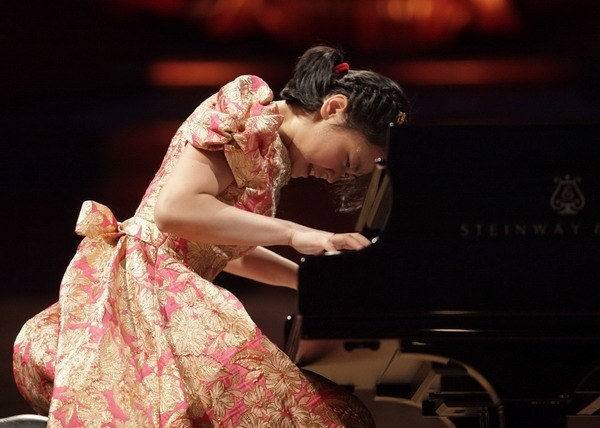 The backbone of these are the three studio-wide recitals, which take place in August, December and June of each year in the world-class performance facilities of the Florida State University College of Music. Before each of the three recitals, each student must perform a dress rehearsal in front of their peers. Additionally, once every two months, a master class is offered for students to showcase pieces currently in progress. For more ambitious students, festivals and competitions are available throughout the city, state, and country, as well as internationally. 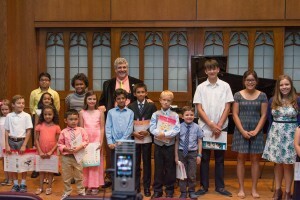 KNPS students of similar levels are also paired to explore the duo and duet piano literature. 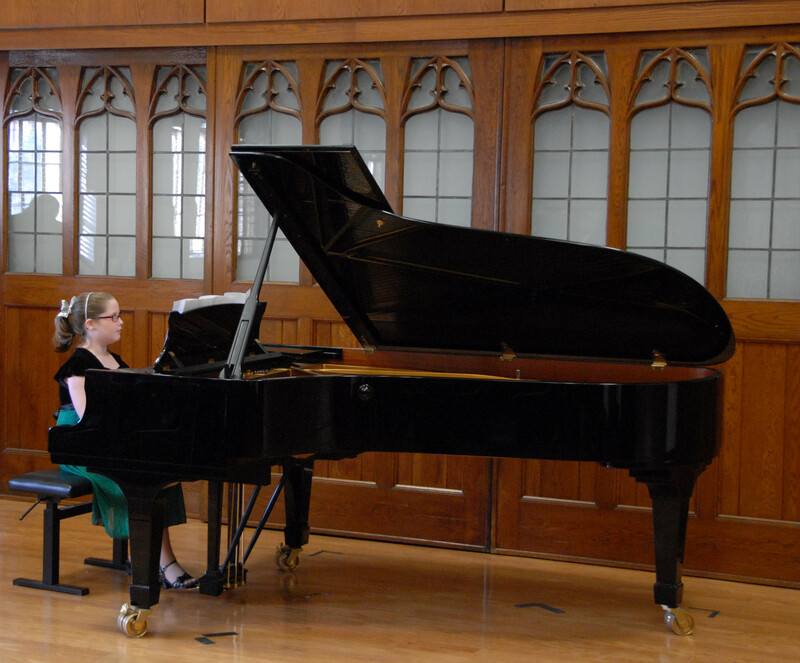 More advanced students are also matched with string players in order to perform in string ensembles. Finally, one benefit for adult students at KeyNotes Piano Studio, is our monthly meetings, in which just the adults gather, and play for each other. While this meeting is voluntary, many students find that playing for each other both encourages and inspires them.